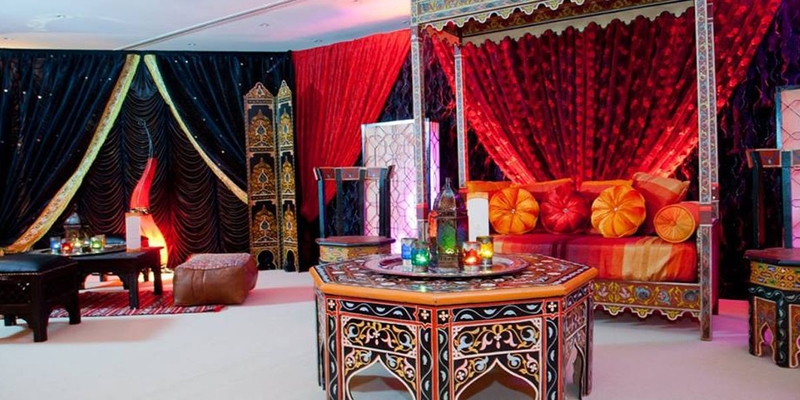 Meridian Grand is a beautiful asian wedding venue in North London with capacity for over 1,000 guests. We are situated on the A406, neighbouring East London. 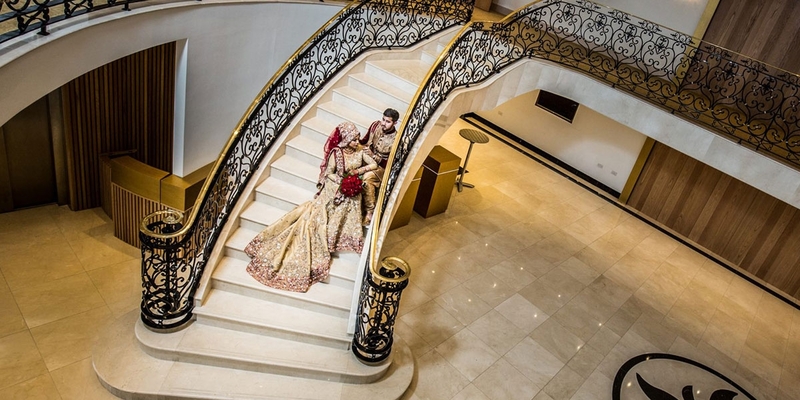 There are many asian wedding venues in London but none are as luxurious as Meridian Grand. 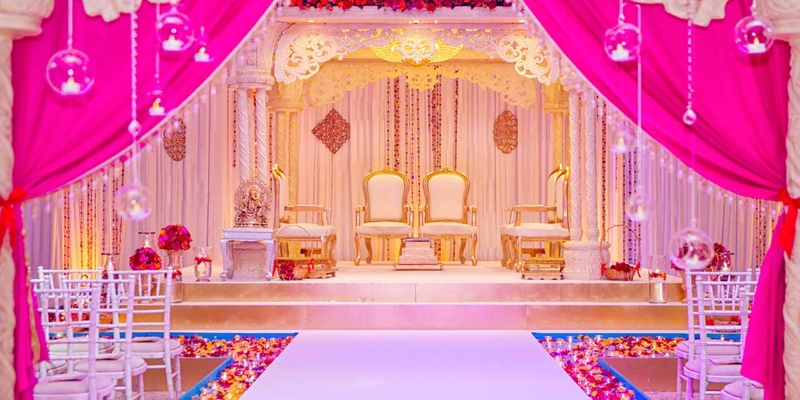 It’s important you select the right asian wedding venue for your special day to ensure you have the right setting for your guests and family. 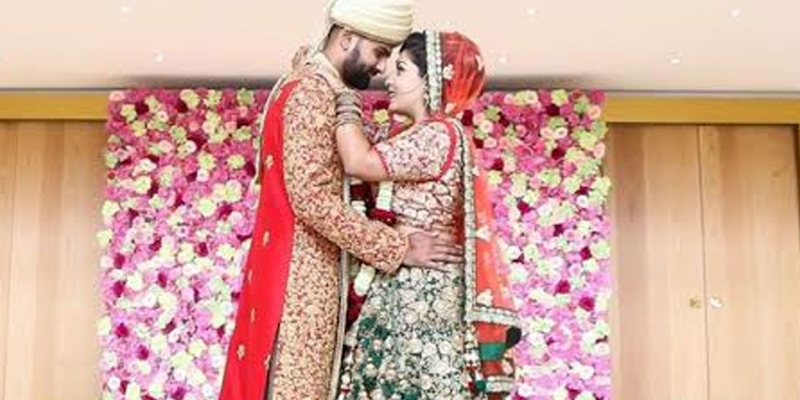 If you are aiming to do your Hindu or Sikh Wedding, Civil Ceremony and Reception in one day, our wedding venue is perfectly adaptable to accommodate your needs. 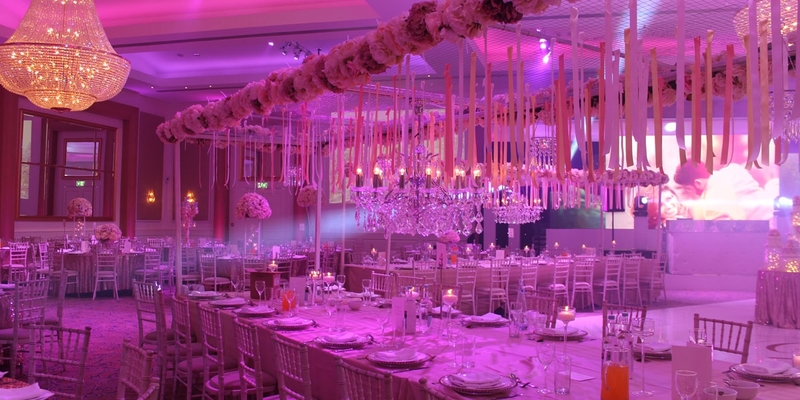 Meridian Grand is the ideal wedding venue for Sikh weddings, Hindu weddings, Gujarati weddings, and Muslim weddings in London. 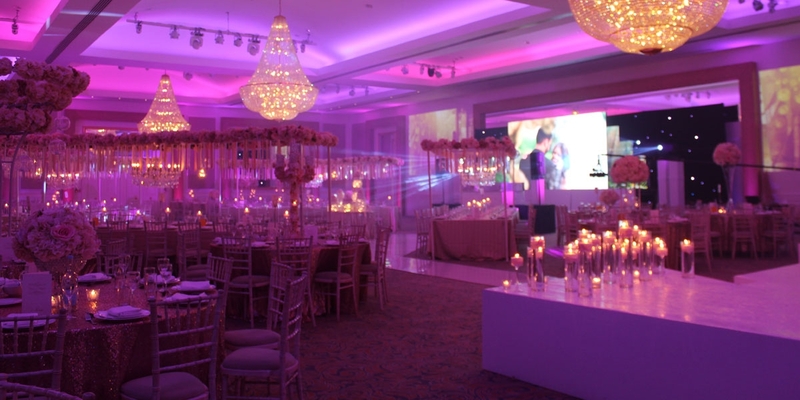 There are many benefits to booking an asian wedding venue with Meridian Grand in London as our guests have a choice of two magnificent ballrooms, VIP bridal suites, we allow outdoor catering, and have a large on-site car park (which is unusual for many asian wedding venues in London). 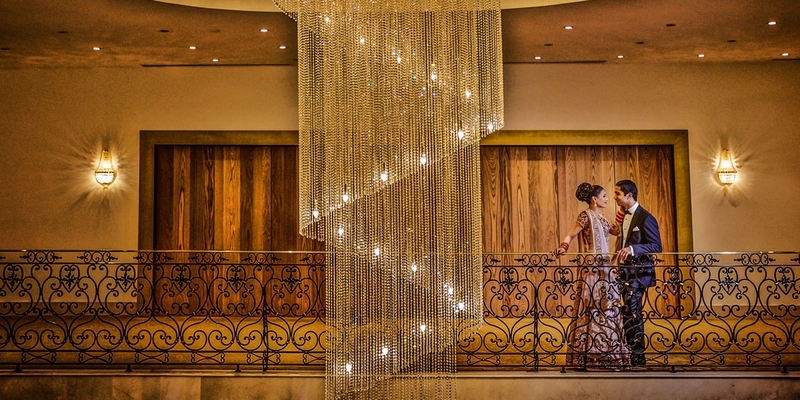 Meridian Grand boasts a magnificent entrance where your guests can socialise and enjoy canapes during a drinks reception. They will be taken back by the stunning chandeliers and beautiful double-sided staircase. 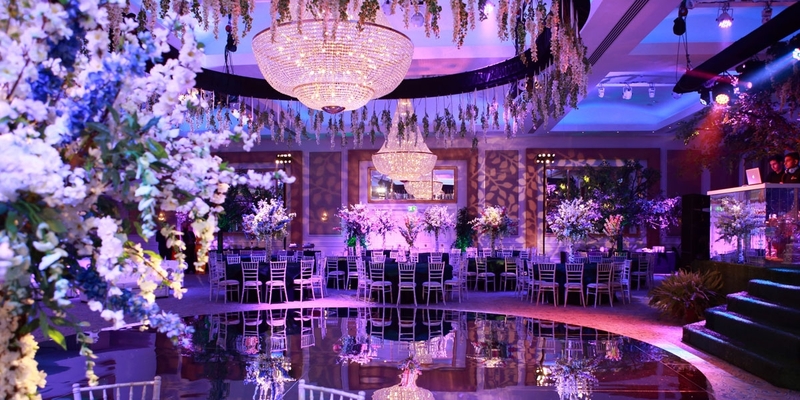 You can choose between two ballrooms of varying sizes, each fitted with beautiful chandeliers and fully customisable mood lighting for your asian wedding. Our staff are on hand throughout the day, to make sure you have whatever you need – from providing drinks and canapes in the VIP Suites whilst the couple wait to make their grand entrance, to providing assistance for the A to Z of your event needs – nothing is too much to ask. Our wedding venue is easily accessible for all guests, whether they’re travelling from North London, East London or outside of London. 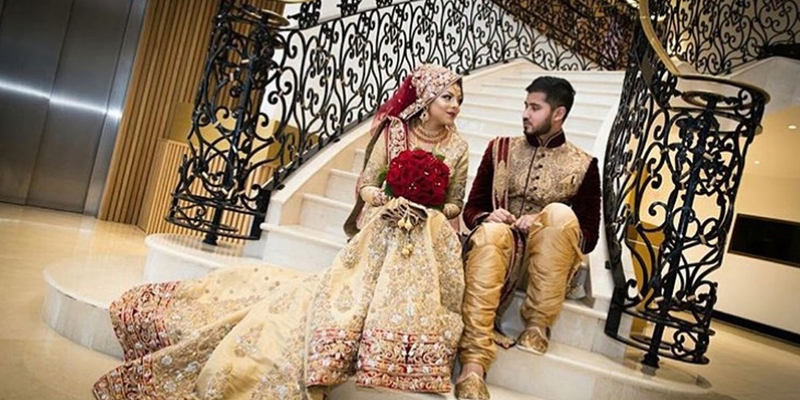 This is extremely important when planning your wedding as it will give you additional peace of mind knowing your guests will easily find our asian wedding venue in London and the fact we have ample on-site parking. Let our enthusiastic and experienced team work with you to achieve all of your requirements, to make it a memorable day for you and your guests. 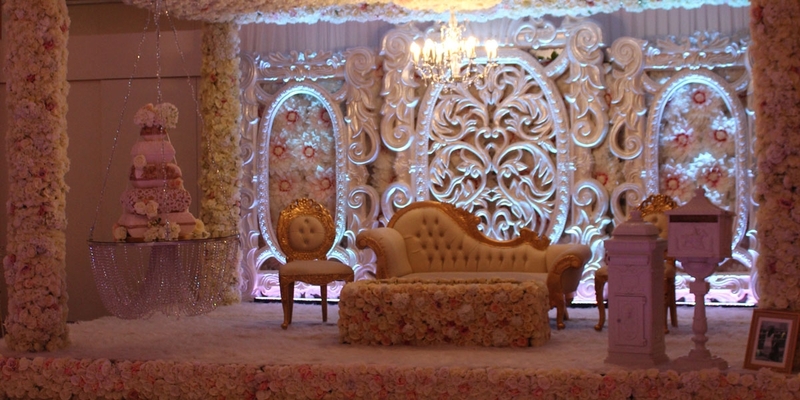 Contact us today to further discuss your asian wedding.